You are at:Home»DEALS»Microsoft Band 2 for $174.99! The Microsoft Band 2 has been out for roughly 6 months, and while we have seen price drops breaking the $200 barrier, this is the first time that multiple retailers have the device for $174.99. The Band 2 was released with a retail price of $249.99 – and now you can get one at 30% off. Personally, we loved the Band 2. If you are looking for a fitness tracker, which also tracks your sleeping, gives you notifications and more – you may want to consider getting the Band 2. Need to know which size you are? Check out our Microsoft Band 2 size checker here! We are not sure if this a limited time offer, or if this is a permanent price cut. This device does work with Windows Phone OS, Android and OS, more specifically, Windows Phone 8.1 update or later, iPhone: 5, 5C, 5S, 6, 6 Plus, iOS 8.1.2, and Android 4.4 or later phones with Bluetooth. 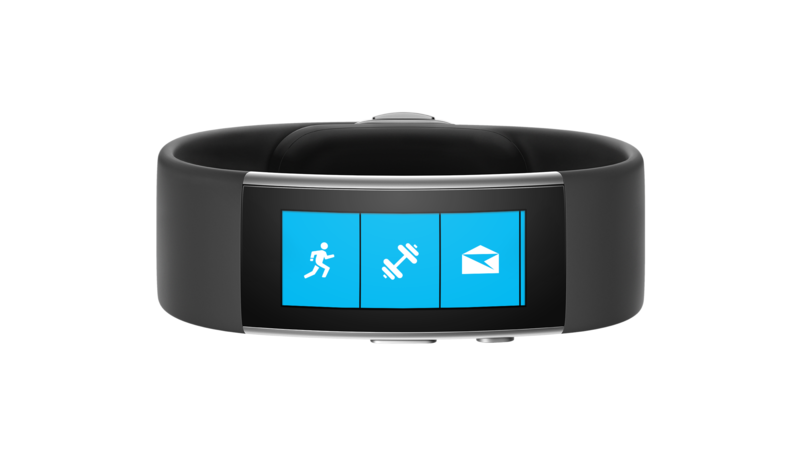 Check out Microsoft Band 2 at Best Buy! Check out the Microsoft Band 2 at Microsoft Store! Check out the Microsoft Band 2 at Amazon! What do you think? Are you ready to bite the bullet at $174.99? Personally, that’s a steal! Did you pick one up? Tweet us @AsianGeekSquad!